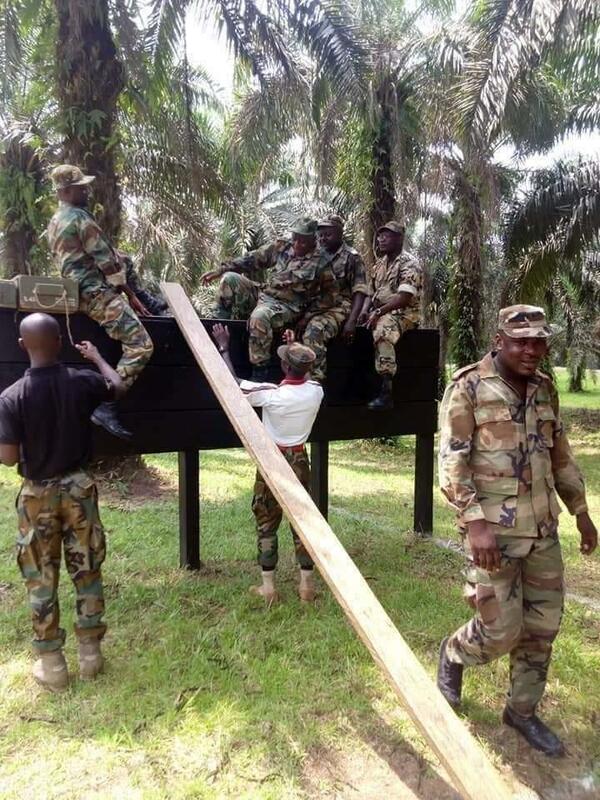 The opposition National Democratic Congress (NDC) in the Eastern Region is raising the red flags about an alleged ongoing military training for Metropolitan, Municipal and District Chief Executives at the Achiase Jungle Warfare Training School. A statement issued by the NDC and signed by Darlas A. Williams, the Regional Communications Officer read in part that ‘’ Photographs of these Political appointees of the NPP Government in Military uniforms and going through standard training have gone viral on social media. Our intelligence tells us that these Chief Executives who double as the Chairmen of MUSEC and DISEC are being prepared and ready for aggression for the 2020 elections’’. 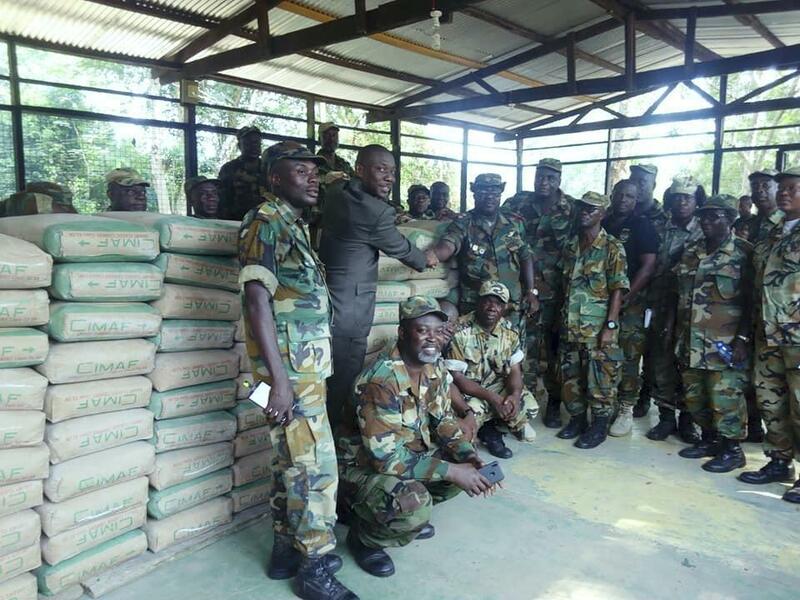 ‘’This is only part of the bigger scheme of training “vigilantes”recruited by the NPP Constituency Chairmen and being cordinated by the Regional Security Laison officers. Further information points to the plans that, these trained and armed vigilantes would be under the command and control of these MDCEs who have just received training at the Achiase Jungle Warfare’’ the statement added. 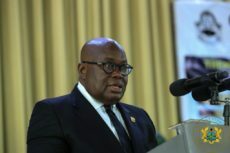 According to the NDC, for government to go on the tangent of offering military training to its appointees in the midst of widespread condemnation from various groups following the Ayawaso West Wuogon by-election violence, smacks of a party and government that is adamant and intends to foment trouble in the 2020 elections. ‘’Whilst Vigilante groups and Political violence have recently come under wide condemnation by Civil and moral society, the NPP seems adamant and at every stage seem to be preparing for war in 2020. By this release, we draw the attention of the Chief of Defence Staff and Peace stakeholders to these developments in the Region’’ they added.